Successful sellers know how to prepare. Whether you're selling for the first time, transplanting from another city/state or downsizing from your family home to an empty nesters' retirement dream, Melissa & her team are ready to guide you through every step. If you are conflicted about when to list your home for sale, Melissa can advise you based on her professional and market knowledge. Buyers begin forming their opinions of your home long before they go inside. Curb appeal (the external attractiveness of your property) is critically important. Here are some tried and true ways to enhance your home's curb appeal. Repairs: Be sure that all gutters and down-spouts are in place and clean. Replace missing roof shingles and broken or cracked windows. Check exterior lights to be certain that they're working properly. 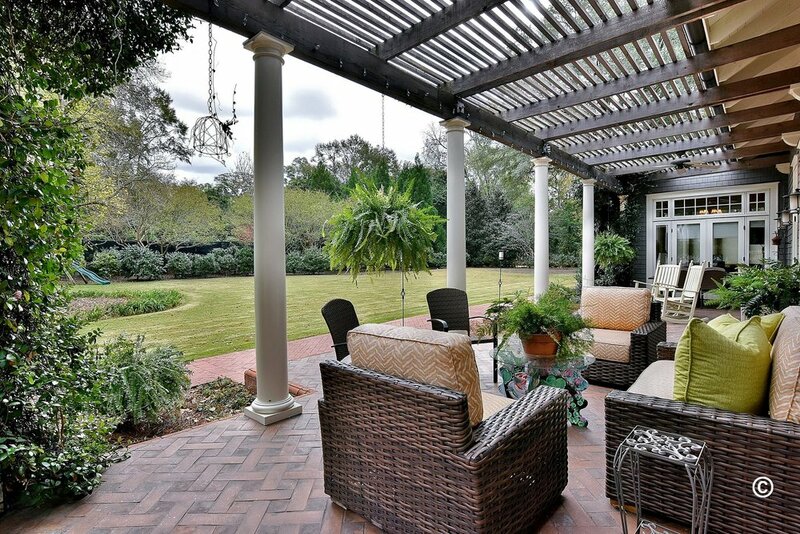 Curb appeal draws buyers into your home, but appealing interiors make the sale. Little things you do generally give the biggest increase in value. Concentrate on the following list of essential improvements. • Clean, scrub and polish: Keep your stove, oven, refrigerator, microwave oven and other appliances spotlessly clean inside and out. • Eliminate odors: Buyers will notice strong smells as soon as they walk through your front door. Eliminate smoke, mildew, and pet odors. • Fix drippy faucets: If any of your sinks or bathtubs drain slowly, unclog them. • Get rid of clutter: Keep clutter off of kitchen counters and dirty dishes out of the sink. • Make cosmetic improvements: Painting isn't expensive if you do it yourself, but be careful when selecting interior colors. Avoid cherry red, canary yellow, cobalt blue, emerald green, and other bold colors with strong visual impact. • Damage control: If you discover a problem before marketing your home, you can take the necessary steps to repair and thus save valuable time during the inspection period. Also, this knowledge will help you establish the asking price for your home. • Fine tuning: Professional property inspectors can help you spot minor defects: such as dirty filters in the heating system; ventilation problems in the basement, garage or crawl space; blocked gutters; loose doorknobs; stuck windows; a missing chimney hood or spark arrester, and so on. • Peace of mind: The inspector alerts you to health and safety precautions you should take. Staging a home to showcase its best features and impress buyers is well-worth the effort. 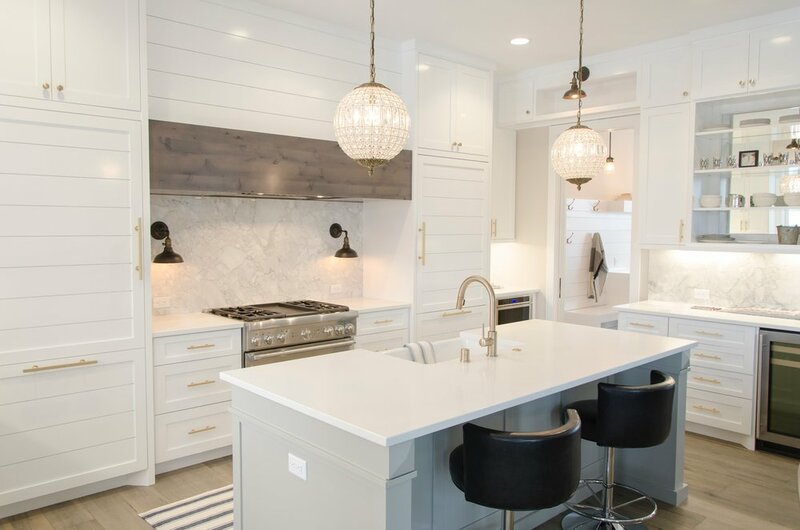 You want the buyer to see a home's potential and be able to imagine themselves living there.Here are some staging tips to enhance the emotional appeal of your home. • Kitchen: Aromas from fragrant goodies like freshly baked gingerbread or just-brewed coffee bring back wonderful memories of home. • Bathrooms: Always have fresh towels in bathrooms. Buy new shower curtains. Put new soap in the soap dishes. • Clear everything off your refrigerator: Most folks use magnets or tape to stick everything from vacation snapshots and finger-painting masterpieces to notes for the kids and "to do" lists on the surface of their refrigerators. • Comfort: Keep your house warm in the winter and cool in the summer. A house that's too hot or too cold isn't inviting. • Flowers: Vases of colorful, fresh flowers spotted throughout the house make a wonderful impression on prospective buyers.